Having spent ten years in Boulder, you guys will love it, perhaps a better fit than the Bay area. So much to do, and plenty of aerobic animals to keep you honest. Just get a place to live west of Folsom in old Boulder, not out east in the sprawl. We're planning to live in far west Boulder ... in the mountains. We actually have a very amazing place lined up, but I wasn't going to post any details until more is finalized. This sounds like a great plan! You guys will love Boulder for the very reasons that made it famous. Who cares if some of the residents are more concerned with their image and lifestyle projection than being on the trail with a foot of fresh flakes. The really cool people are always the ones that don't give a crap about being cool. My shortcut still says "Up in Alaska". I never updated it to "Chilling in California". But this summer I may need to update it. "Conquering Colorado". One of the rare locals! I was actually born in Denver ... but lived most of my life in SLC. Now I'm one of those irritating Californians crowding in on the mountains. But glad to hear you're in Boulder (I wasn't sure exactly where you were based.) I hope we cross paths on a trail. I think you're going to like it. A lot. The Bay Area is stupid crowded, stupid expensive, and just too crammed up with everything. You can avoid the unsavory "smug" element, pretty easily. Awesome! You'll fit in just fine in Boulder. And you'll be much much closer to the snow - as in right outside your door. I think you're going to love Boulder. 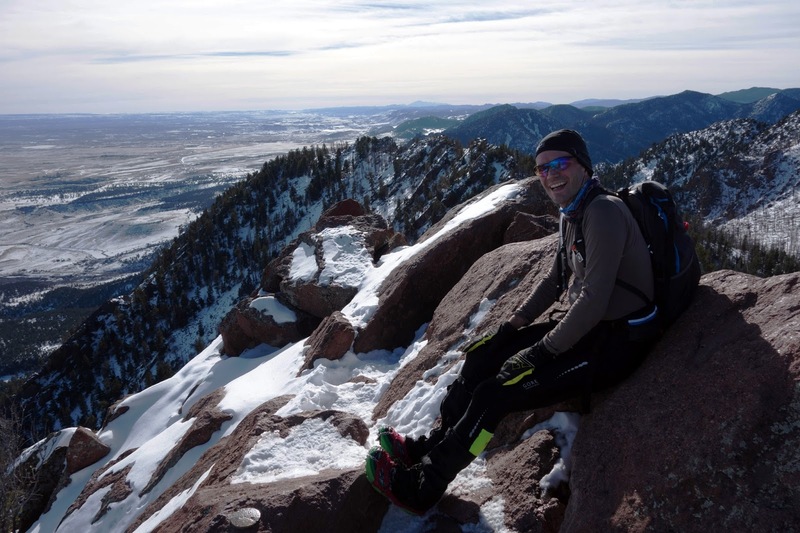 There's a reason so many great athletes live there, and you can get to a lot of great mountain areas quickly. Colorado is the best (ok, maybe I'm biased, but still...)!! How wonderful and exciting! I hope you find the perfect home for both of you where you can enjoy the great outdoors. As far as "fitting in," just remember that real people always find their way to other real people. 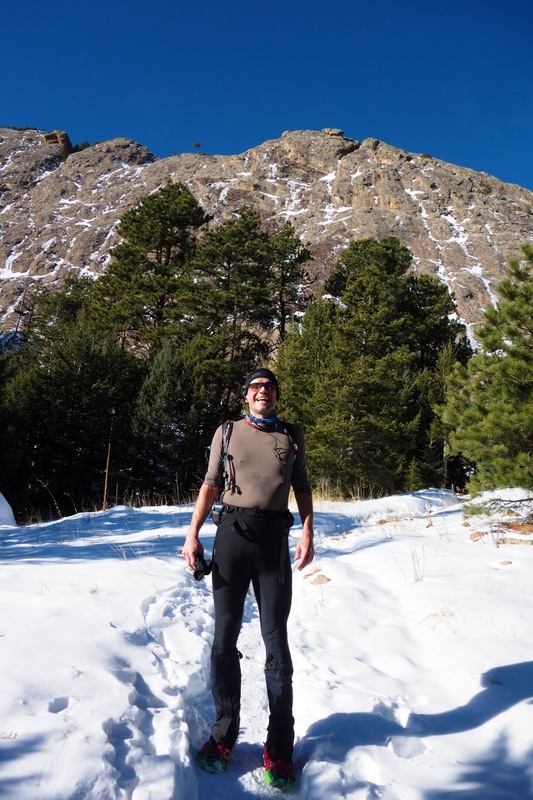 People just like you in Boulder will be so glad to meet you and share adventures with you. The older I get, I'm finding it is more important to have a handful of real friends instead of tons of acquaintances. Best wishes! I much preferred not having an anchor to anything but living life freely. I much enjoy cycling than anything else, but a living can't be made off of cycling, been there with the pros and seen how they live - debt. Alaska would be nice and probably cheaper? housing... not food though I suspect? So happy to hear of the move! Been reading your blog from the beginning, wow, what a journey! Boulder is only a short drive from The Black Hills, we love to take guests out for rides and runs in our little slice of heaven if you are looking for a weekend escape from the Front Range! Thanks! I am really looking forward to exploring new areas near Boulder. Geez. Can Beat smile any bigger? I don't think he likes those mountains! I never really thought CA was the best place for a winter lover. Boulder is too crowded for me, but I'm sure it has great opportunities and (somewhat jealous of this) adventure soulmates. Will be looking forward to reading about your discoveries. My friend Cheryl recently moved there and I think you've met Joanna -- she lives there. Seems like a good place for Friends-of-Danni to live if not in my actual town. Exciting news, Jill. Congratulation (in advance and with fingers crossed). It's often said that people go to Coe to train for the Sierra, and since Mt Whitney is higher than all the Rocky Mountains... Henry Coe State Park as grown on me as a 24/7 place to respect and test yourself, unlike anywhere else in the Bay Area. Best wishes on your new adventures and I'll be sure to buy any new books you write. Exciting news. Good luck for a smooth transition. 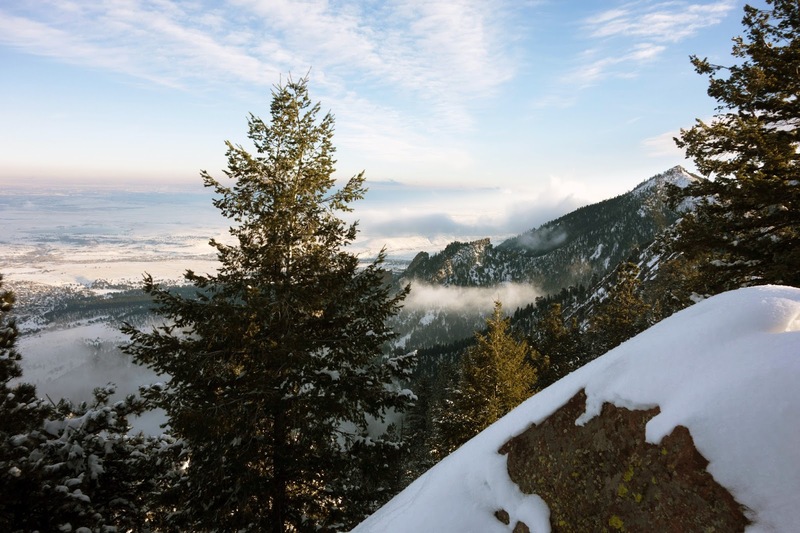 If not Alaska, Boulder sounds like a pretty nice compromise. It's got all the amenities, but has some big mountain opportunities too. I live above Boulder in the mountains at about 8200'. It's truly winter here - and I ride only my fat bike from November through April or May. You two can find a place to live that you'll love!!! And there are lots of real people. One of my favorite things when I moved here was that I was no longer odd for riding my bike for many hours at a time. Almost everyone does stuff like that - which I find wonderful! This is great news for your blog readers (hoping you will keep posting about your adventures)! We may be treated to lots of Colorado eye candy! 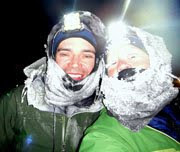 Congrats on the move and best wishes for your Alaska challenges. Can't wait to start reading about all the awesome CO trails you're sure to be exploring! Wherever you are can be home if you make it so. Enjoy the new adventure. Fun! Big moves are always exciting, can't wait to read about new adventures there.